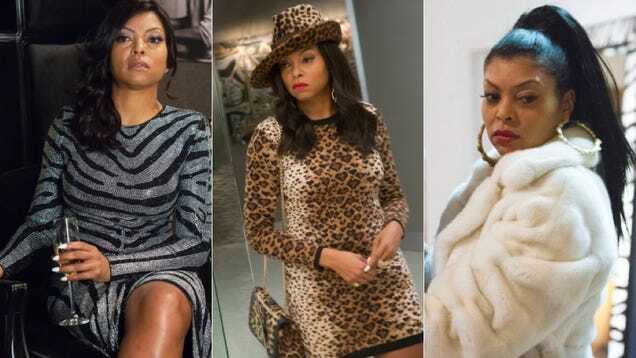 Fox’s “Empire” Season 2 “Casting Call” For “Cookie Lyon” “Photo Double” aka Taraji P Henson Female, African American, ages 21-35, Height: 5’5 in Chicago! 4) List any previous on set or stand-in experience you have. You must be registered our company to be considered. We will contact you if you are in consideration! Congrats! 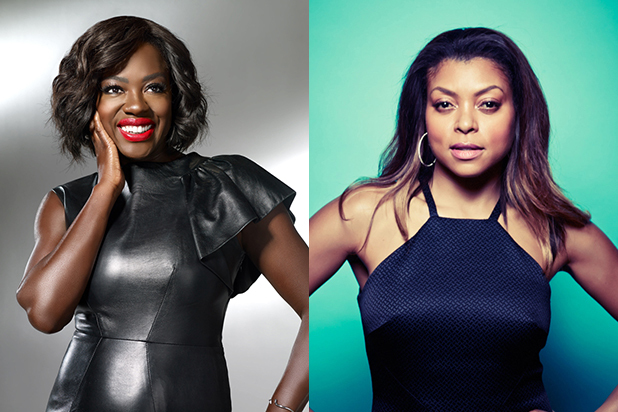 To Viola Davis and Taraji P. Henson they both were nominated for Emmys in Outstanding Lead Actress in a Drama Series! Thursday’s 67th Primetime Emmy Awards nominations made history as two African American women — Viola Davis (“How to Get Away With Murder”) and Taraji P. Henson (“Empire”) — earned nods for lead actress in a drama series. The nominations set the stage for another history-making moment: the possibility that a black woman could win the Emmy — for the first time — in one of TV’s most competitive categories. Several other nominations also went to black actors, including Anthony Anderson (“black-ish”), David Oyelowo (“Nightingale”), Andre Braugher (“Brooklyn Nine-Nine”), Cicely Tyson (“How to Get Away With Murder”), Queen Latifah (“Bessie”), Don Cheadle (“House of Lies”) and Uzo Aduba (“Orange Is the New Black”), putting the Emmys in sharp contrast to this year’s Oscar nominations, which were criticized for a startling lack of diversity. But there’s always room for disappointment. “Empire,” the story of the head of a hip-hop record label and his turbulent family life, had been predicted to be a major player yet managed only three nominations, including Henson’s. The show was blanked in the drama series category, and Terrence Howard, who plays the family patriarch, was also shut out in the lead actor category. This is the first time that two black women have earned an Emmy nomination in the same year in this category. It’s about time! 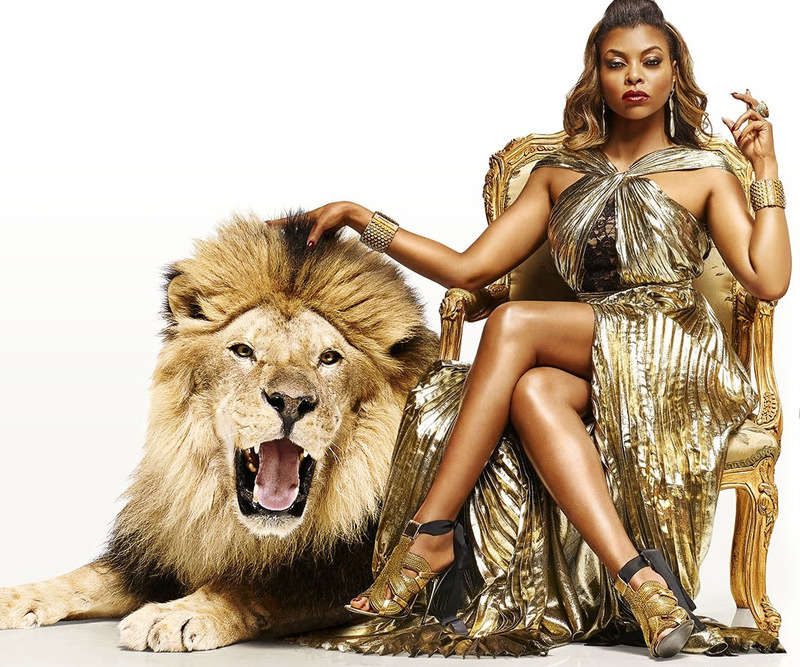 New Promo Pictures For “Empire” Season 2 Premieres Sept. 23 On FOX! Welcome back to the Lyons den. Empire season 2 premieres Sept. 23 on FOX! 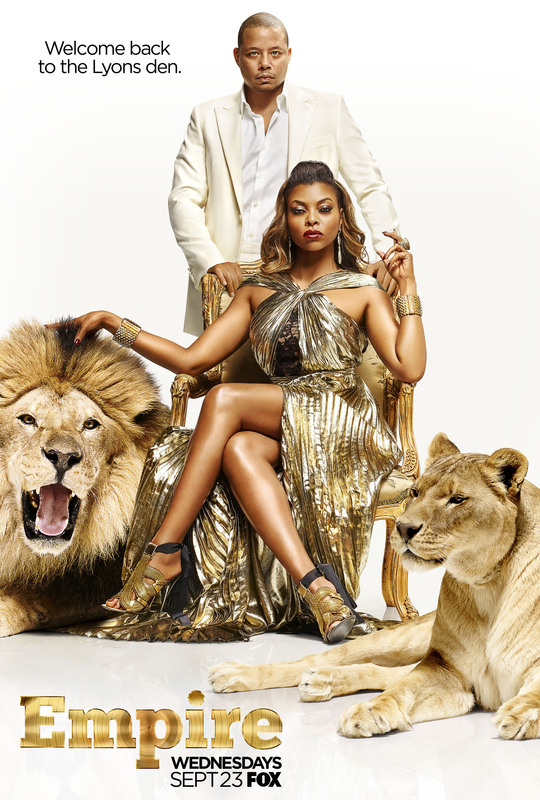 The Lyon family are set to roar back onto the small screen on September 23rd when ‘Empire’ season 2 debuts. Anticipation is already at fever pitch for the return of the FOX smash, which was created by Lee Daniel and is anchored by Terrence Howard and Taraji P. Henson. To whip the already sky-high hype into overdrive, the network have unwrapped the first promotional snap for the music drama’s sophomore run. 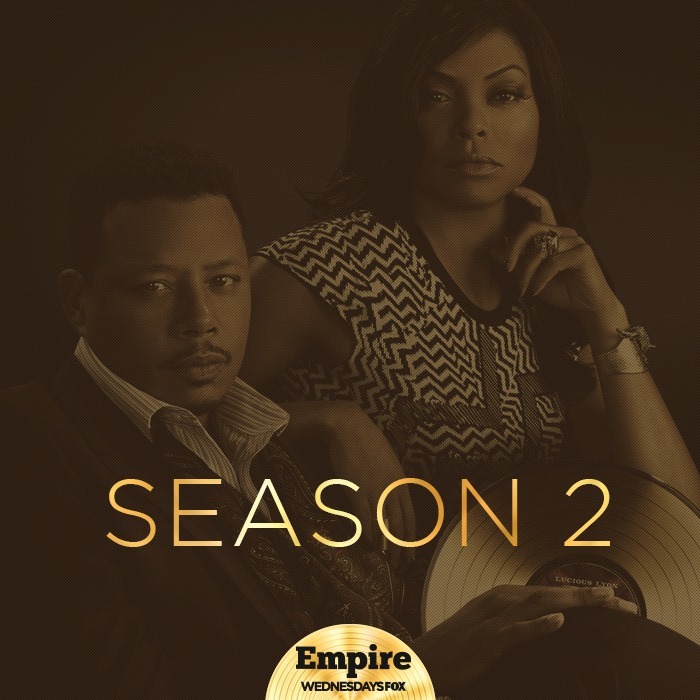 Fox’s “Empire” Season 2 “Casting Calls” for “Recurring Background Roles” you must be registered first with the casting company in Chicago! Empire films in the Chicago area! We are looking for people who have good availability to work in core groups for the season 2. This does not mean that you will work everyday, but you need to have good availability because the schedule can shift – i.e. this isn’t a 9 to 5 scenario. You need to have flexibility to work with the show’s production schedule – the show doesn’t work around your schedule. Please DO NOT SUBMIT for MULTIPLE ROLES – Put in for the one that best matches your personality – we will make the determination if you are a better match for another core group. If you were a recurring extra last season, we have reached out by either email or text message. POLICE OFFICERS – we are looking for real police officers, but since the setting is NY, the rate will typically be standard BG rate. If the script calls for ability, the rate would increase. 4) Send a headshot or photo in jpeg format. The photo should be against a clean background with good lighting. The better the photo, the better your chance of being submitted, i.e. if you are submitting for Boardroom member don’t send us a photo of yourself in workout attire, etc. NOTE: RE-NAME YOUR JPEG PHOTO WITH YOUR FULL NAME! Right click on the photo and it will give you an option to re-name the file, re-name it with your full name. We need you to start doing this on every submission. You must be registered with us to be considered. (Please Note: We recommend updating your registration with us annually, and for minors, bi-annually)We require a recent photo. This is casting, after all, and we need to know what you look like. In the case of the photo, it should be an attachment, in a jpeg format and under 1MB. It does not need to be a professional photo, just a decent single shot of just you with a generic, plain background. Please avoid bold prints in your attire, and make sure there are no items concealing your face and no selfies. Make sure you have decent lighting, so that we can see you!We ask that you provide the following information in the body of the email. This makes your information from the registration available for a quick searches. If you are a minor, do you have a work permit? If so, who is the employer listed on your work permit? If not, please see Minors’ Registration Tab for instructions on obtaining a work permit. 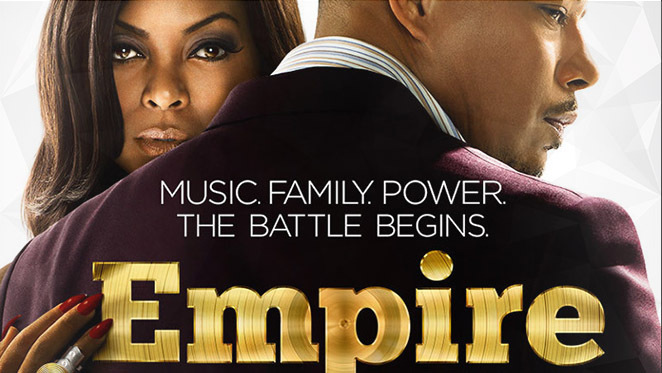 Fox’s “Empire” Season 2 “Casting Calls” For the role of Inmates” Male/Female 18-65 in Chicago! We are not accepting general submissions quite yet. You must have an Illinois Driver’s License or Illinois State ID to submit. 1) Put INMATE in the subject line. 3) Attach recent jpeg photos of yourself – it can be a candid shots – close up and full body – make sure you are against a neutral/plain wall with decent lighting wearing an upscale outfit that you would be appropriate for a club. If you are fully made up in the picture, please send us a candid photo that is more natural as well. 4) Give us a general idea of your availability from June to February. 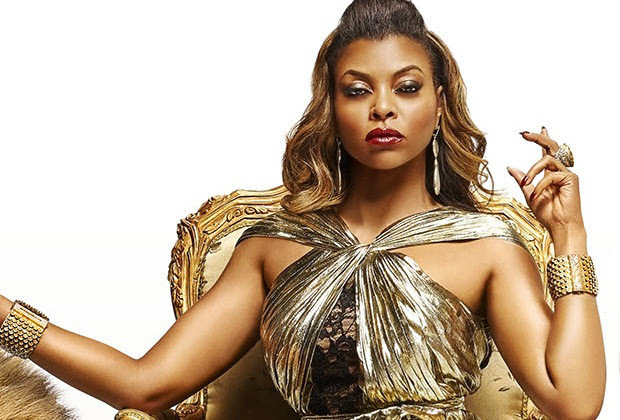 Taraji P. Henson Set To Release New Memoir In 2016! Her immediate plans are to host “Saturday Night Live” this weekend. But Taraji P. Henson also has a memoir in her future.